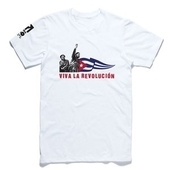 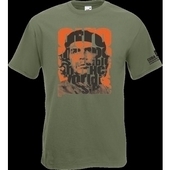 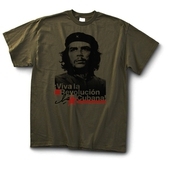 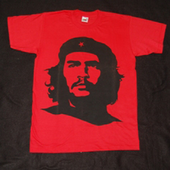 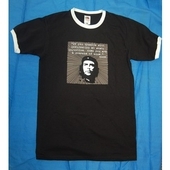 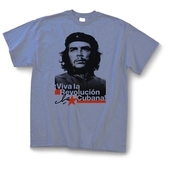 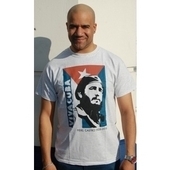 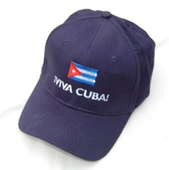 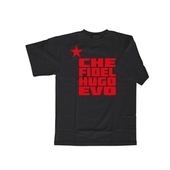 Classic Che Guevara image, black on olive shirt. 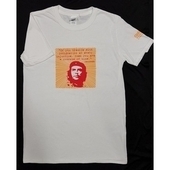 High quality, 100% cotton shirt. 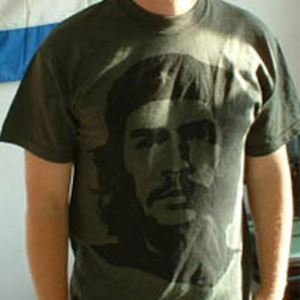 Screen Star/Fruit of the Loom.